Have you ever spent way too much money on beauty products just to come home and think, "Wait, is this even good for me?" Chemicals that we put on our face and body does enter the bloodstream, and for some of us who already try to keep toxic products and foods out of our bodies, this can be something that some of us may even forget about. I was recently introduced to a product called EVER. 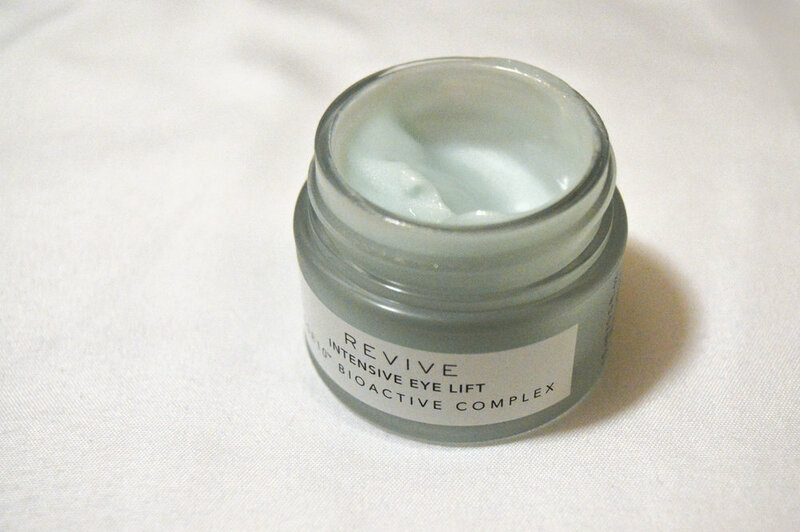 It's an anti-aging product that is made from botanically powered ingredients. Ever's website clearly states, "Good-For-You Skincare that Works! ", and I was able to prove that theory on my own face. 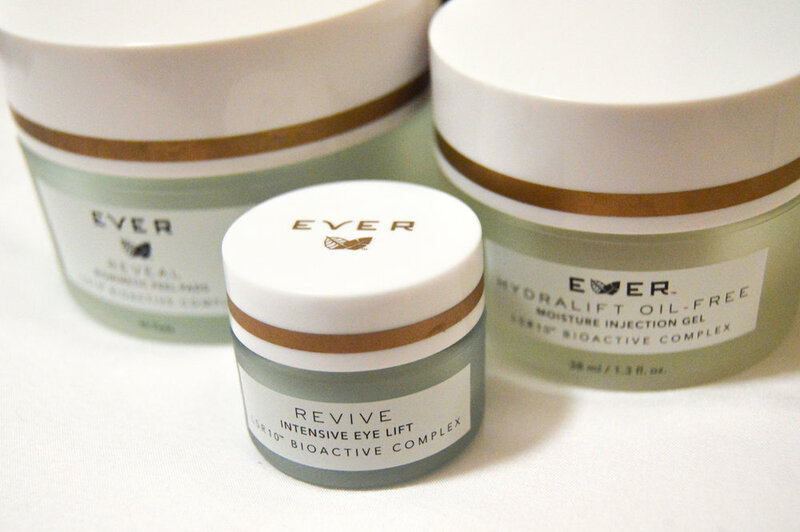 At EVER labs, they have created the LSR10 Magnolia Bark Complex that addresses the top ten most visible signs of aging, but they did it with the strictest formulation standards in the industry. They included high-powered botanical ingredients and avoided those common cosmetic ingredients that we still can't pronounce. Aside of creating a quality product for health and toxin-aware clientale, they've created a regimen that that has been proven to work. There are four steps: Cleanse, exfoliate, treat, and moisturize. You'll start with the skin quiz. That's right. EVER doesn't prescribe the exact same prescription for everyone. You'll see your custom regimen and you'll have the option to order one time, or to set yourself on a plan of receiving product every 30, 45 or 60 days, where you'll save 10% on your order. Regardless of what you choose, EVER offers a 45 day money back guarantee, so if it's not your thing, no problem! And for those who are interested, EVER does encourage you to become a specialist and sell this awesome line yourself. I tried this regimen for a little over a week, expecting not to be able to see results that quickly, but I wanted to give it a shot anyway. To my surprise, after around 3 or 4 days of use, I could already see that my complexion was looking better, my pores were looking a bit smaller, my face seemed cleaner and I felt like I was glowing. No kidding! My sister-in-law is selling the product and offered to let me try it, since her results have been amazing also. I'm glad that I did. Before starting with EVER, I knew my face had some issues like large pores and droopy skin under my eyes, but I had never given topical creams a thought. I actually didn't realize that a botanical based product had any power in delivering real results, even though I'm a fan of natural products. What a surprise I found! I'll hand you over to Erica, who will assist you in having the most beautiful skin you've ever had! Click here.